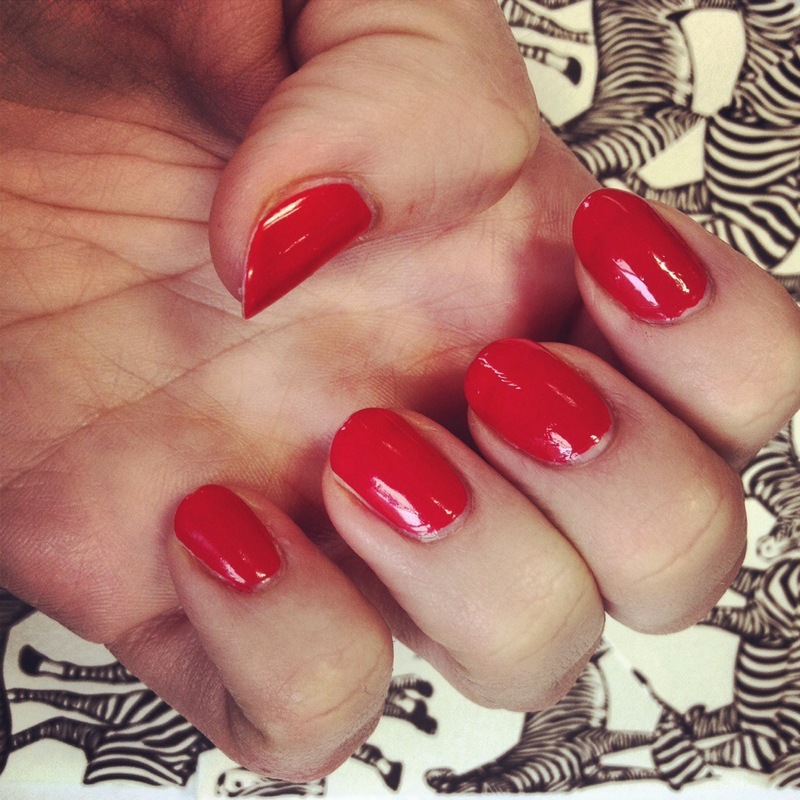 Sometimes you just feel like a classic colour, and red is a classic nail colour that’s anything but boring. Seen here: OPI “Red My Fortune” and Save The Nail 45 second top coat. I’m obsessed with this top coat, it really does dry in under a minute for a quickie manicure. It’s quite thick so use a small amount to avoid surface bubbles. 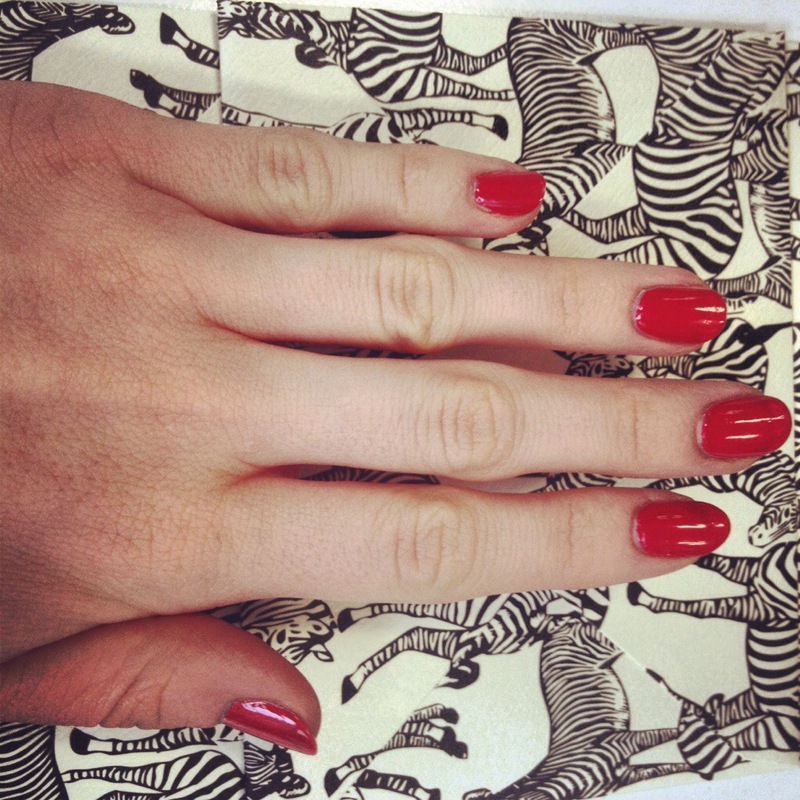 Background Zebra stationary from Paperchase.